All options are on the table when it comes to the future of the Steady Brook, N.L. facility. 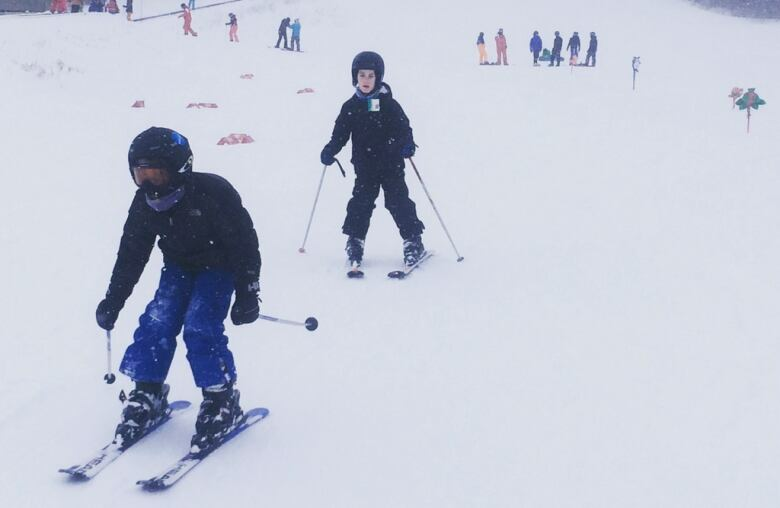 The Newfoundland and Labrador government wants private money involved in the Marble Mountain Ski Resort, and it says all options are on the table – including selling. 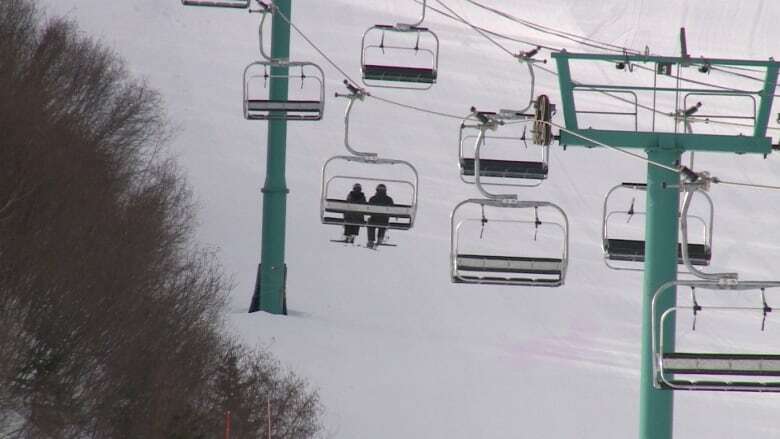 The province issued a Request for Proposals (RFP) Friday, looking for private operators interested in developing, managing, or owning the ski hill in Steady Brook. "Government probably are not the best managers of a ski hill," Finance Minister Tom Osborne told reporters Friday morning in St. John's. But there are limits to how far government will go. Core assets of Marble Mountain that would be required to operate the resorts, including chair lifts and the snowmaking equipment, will remain government owned. Assets suited to private sector investment such as the Marble Villa and land required for development could be considered for sale, an official with the Tourism department wrote in a message to CBC. Osborne promised Marble would continue to operate as a ski resort no matter the level of private sector involvement, and that any deal would include that stipulation. "Government can't operate it viably but there there is potential, huge potential to be able to operate that ski hill viably," he said. Osborne said the province simply does not have the money to improve or expand Marble's operations to make it profitable, like running year-round, adding concessions and accommodations. The government's RFP states "the province's preferred method of disposition is via sale or lease of the facility," although the document said other ideas will be considered. "This will always operate as a ski hill and if there is any desire to try and repurpose the ski hill, government takes it back for the people of the province," said Osborne. 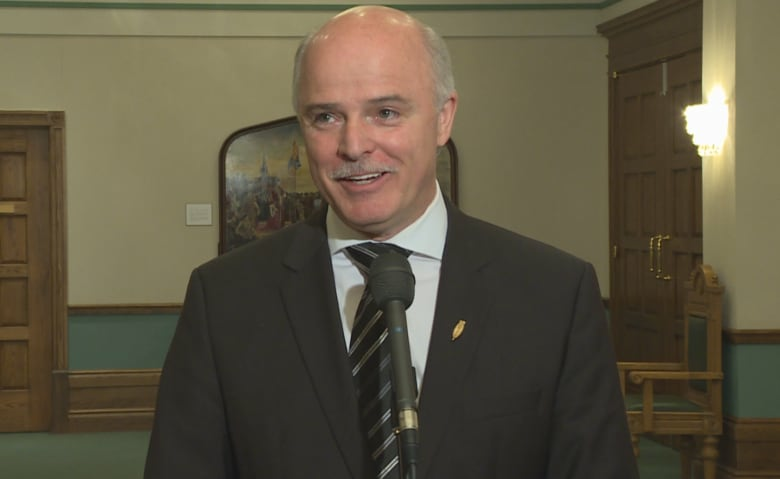 He added the move to divest the asset is part of the Liberal government's plan to cut costs across departments, by repurposing or disposing of assets "for the benefit of the people of the province." The resort — the largest ski hill in Atlantic Canada — is operated by the province through the Marble Mountain Development Corporation, a Crown corporation set up in 1988. The ski hill gets an annual subsidy of close to $1 million. Osborne said the hill attracts about 70,000 skier visits a year. It's not clear what any changes will mean for its staff, with roughly 150 seasonal workers who are members of the Newfoundland and Labrador Association of Public and Private Employees. Marble's finances have been the subject of scrutiny for years. For its 2018 season, management brought in cheaper rates and expanded hours in a push to attract new skiers. In 2017, the province spent $11,000 a day over the Easter weekend to provide free rentals and lift tickets, but still ended the holiday in the red. As well, an auditor general's report in 2012 critiqued the ski hill's spending structure. The deadline for proposals is August 3.